There’s a fun side to marketing that’s an easy step to take: community outreach. I learned this in the TV newsroom as we took part in amazing events. Community outreach is a natural marketing tool when done right. Or, when done at all. At the TV station we used to support quite a few organizations through various events. One in particular I’m fond of was the “Santa Cause Auction” for Toys for Tots. Giving families a Christmas they may not have otherwise had made me see what a difference we could make in our community. Giving a kid a gift and seeing dad tear up…that’s an amazing experience. Taking part in these events made people talk, and brought the community closer together. the marketing came easy, as people would do it for us when they talked about us in the community. Did we lose viewers? Not likely, since we were the only affiliate in town. But we certainly weren’t gaining a fervent, evangelist base of viewers either. To me, that’s a shame. Not only did we abandon community outreach, but we lost a natural public relations & marketing opportunity. At the AmeriFirst Home Mortgage corporate office in Portage, we support a few outreach causes like March of Dimes and Big Brothers Big Sisters (BBBS). 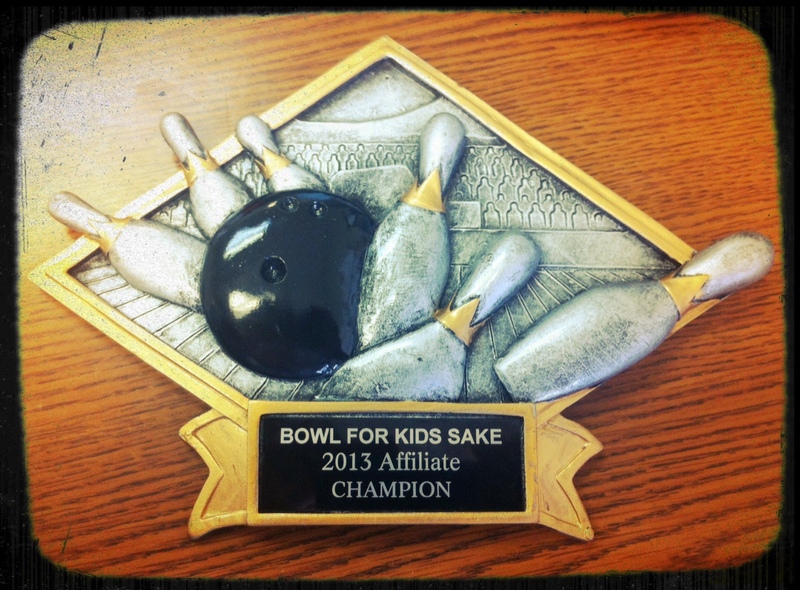 One event we look forward to each year if the BBBS Bowl for Kids’ Sake. This year we gathered at Pinz in Kalamazoo on a Saturday afternoon in February, raising more than $1,000 to help this great organization. Of course, it’s good “press” to be involved in your community. However, it’s also just good to do when you can. Giving your time or resources to causes near & dear to your heart just makes sense as a business. As you get involved in causes, don’t be afraid to promote it within good taste. Sharing this information shows people that you’re involved in – and believe in – your community. Don’t brag about it like, “I raised the most money ever,” or something like, “I’m such a good person to do this.” Instead, offer your excitement about the cause, and how you’re happy to be involved. People will enjoy your passion, and be more endeared to you or your brand. In short, that’s how good “Community Outreach Marketing” helps increase brand awareness and business for you. Be sure to check out our community page at AmeriFirst to see a few examples of how show our love for our neighborhoods. What about you? Does your company/employer support local causes that you’re proud of? Let me know down below! This entry was posted in inbound marketing and tagged charity support, community outreach, inbound marketing on May 2, 2013 by danmoyle.